Clover Farms is seeking a full-time Diesel Mechanic. This person must be an ambitious, individually motivated yet team oriented person. 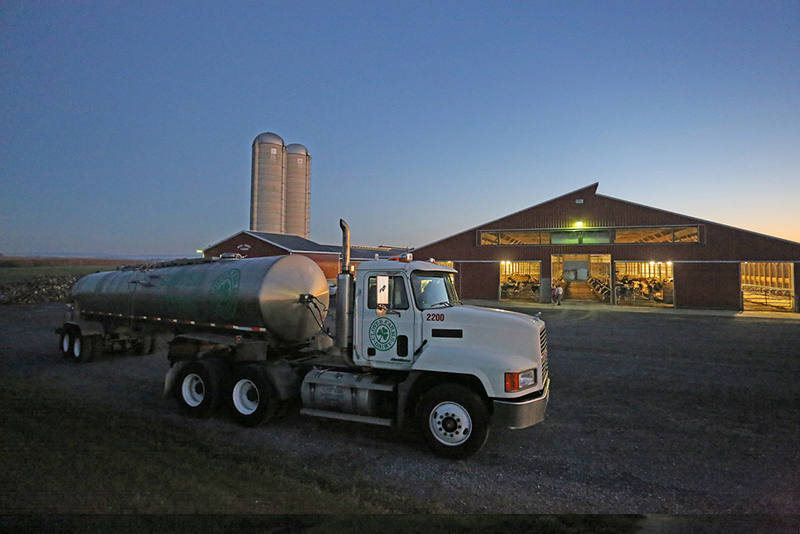 Clover Farms is a family owned & operated Dairy since 1937. The downloadable job description below features all the details of the job and the compensation packages that would be discussed with you should you apply and be interviewed. Please review the qualifications carefully in the job description. Send by email to jobs@cloverfarms.com along with a resume. Upload both your completed application form and your resume using our online form here. Click on the link to the document to view it immediately. Hold down the right mouse button on the link and select your browser’s Save option to download the whole file to your hard drive for later viewing. The above documents are in Portable Document Format (PDF). In order to read this document, you must use Adobe Acrobat Reader. Acrobat Reader is free and simple to use. TANK PICKUP AT THE FARMS is standard procedure. 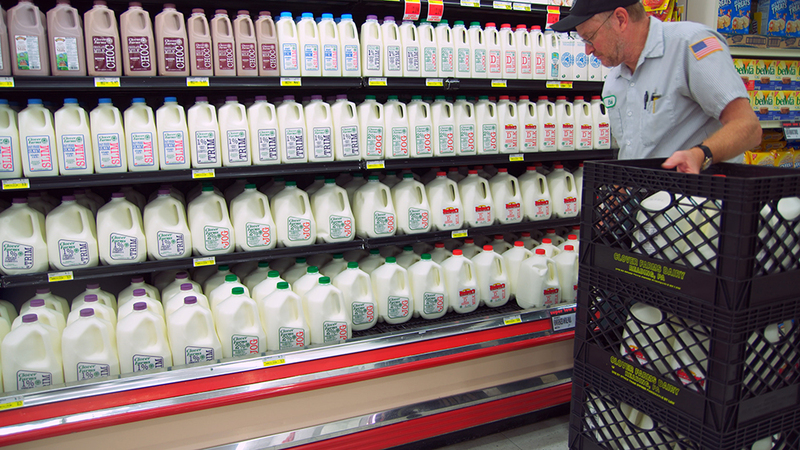 Fresh milk is deposited immediately into refrigerated, stainless steel tanks at the farms. It is transferred into similar refrigerated tanks on Clover Farms milk transport trucks and delivered into refrigerated holding tanks at the dairy...where it is processed at once. 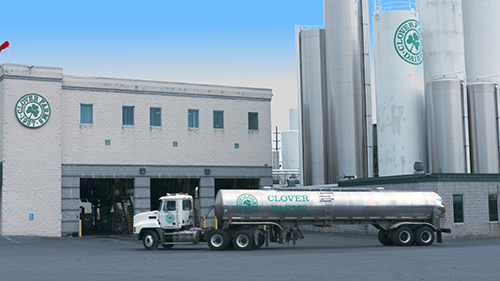 Swift handling is possible because Clover Farms milk comes from nearby local farms, assuring strictly fresh dairy products for the discriminating Carriage Trade.